With this post I would like to welcome photographer Helen Hwang from the University of Illinois at Urbana-Champaign to Campus Sartorialist. 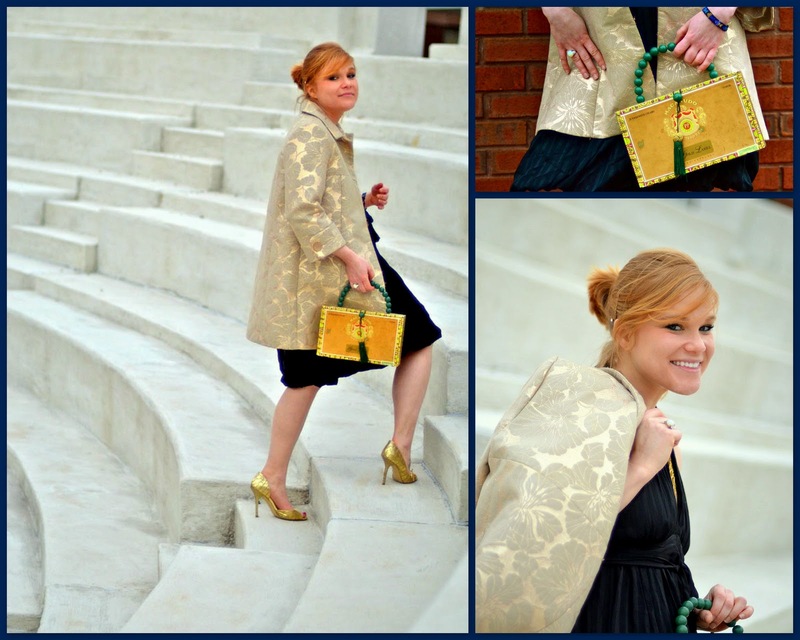 I fell in love with the make-shift cigar-box-turned-purse. Posted on March 26, 2011 by Robert Wainblat and filed under "IL", "UIllinois", "girls".